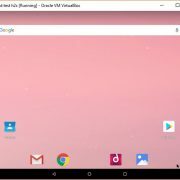 Today’s apps are so powerful that they can now easily do your desktop work on the smartphone. Even more, you can now surf whole wide web along high graphics game and more. But for all these multitask work you need a high amount of RAM. So, today we have listed some best 4GB RAM Mobile under Rs 15000 along with a good camera and 4G VoLTE support. 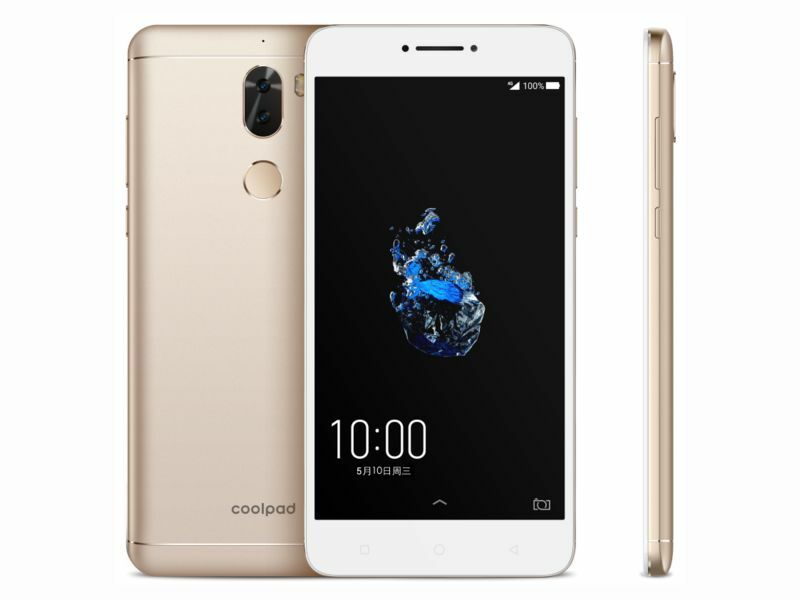 The Coolpad Cool Play 6 is the upgraded version of this year launched CoolPad Cool 1. The Coolpad is the most affordable 4GB RAM Mobile Under 15000 but 2GB extra RAM that means it has total 6Gb RAM. 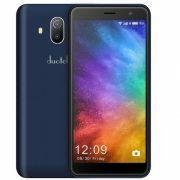 It is the another best 4GB RAM Mobile Under 15000 right now in the market both price, camera and specs wise. But unfortunately most the time it is out of the stock. 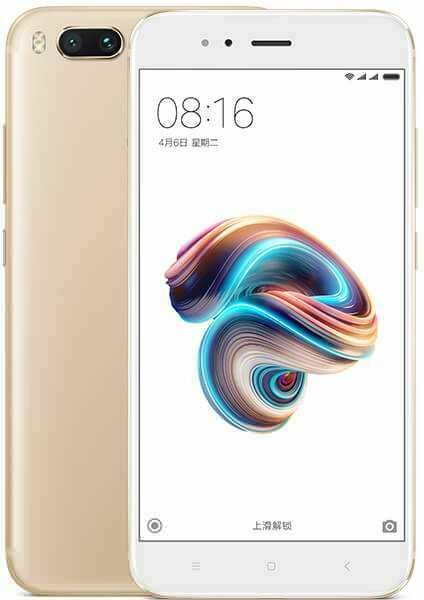 The Xiaomi Mi 5X is the first Xiaomi smartphone with stock Android and come under Google Android one initiative. 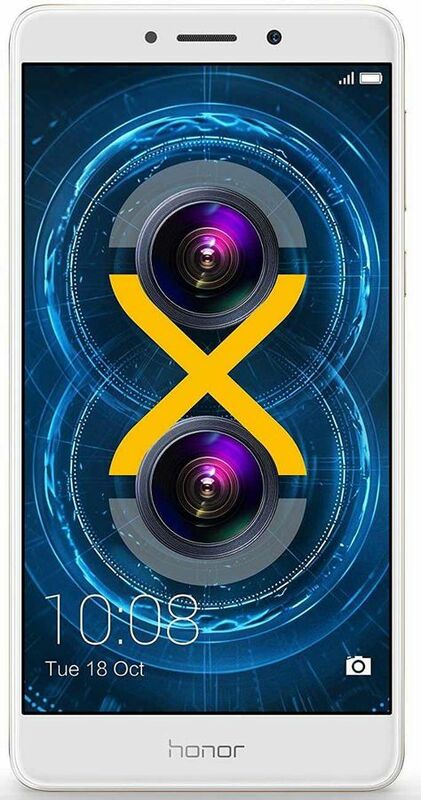 The Honor 6X another Dual camera 4GB RAM Mobile Under 15000 category after Coolpad Cool Play 6. The camera quality of the phone is almost similar to the Coolpad cool 1 dual. If you talk about the build quality of the smartphone then that is better than the Coolpad cool 1 (review). 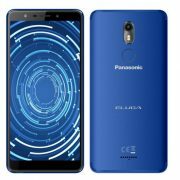 If you are looking for under Rs 15000 smartphone than is a good choice. 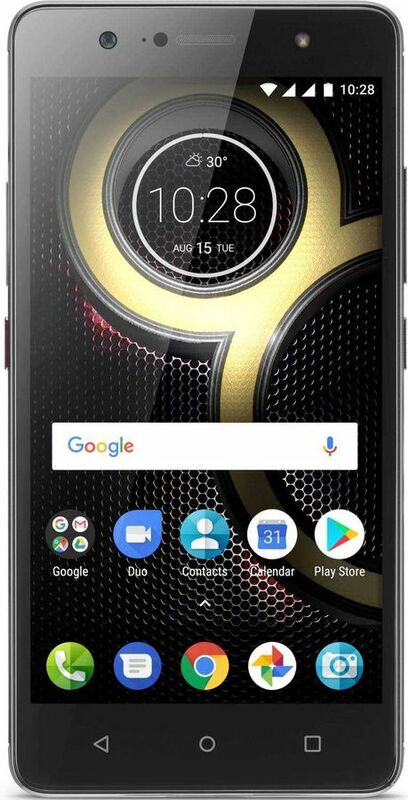 If you see the specs of the Lenovo then it is a complete package of performance and will also upgrade to Android Oreo 8.0. 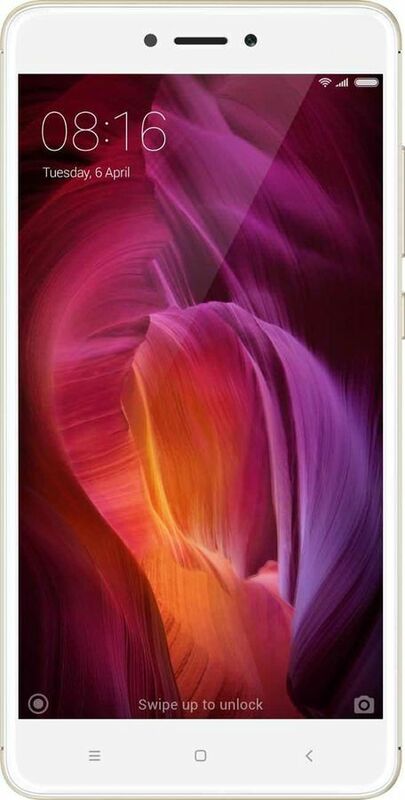 The Asus Zenfone 4 Selfie is the front dual camera series of ASUS. The configuration it offers is worth to spend money but if you see the above-given options then the ASUS seems to fail to maintain its position. 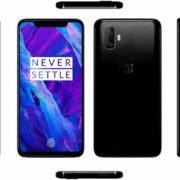 Confirmed facts about the latest OnePlus 6. Is it going to be a killer flagship in 2018!